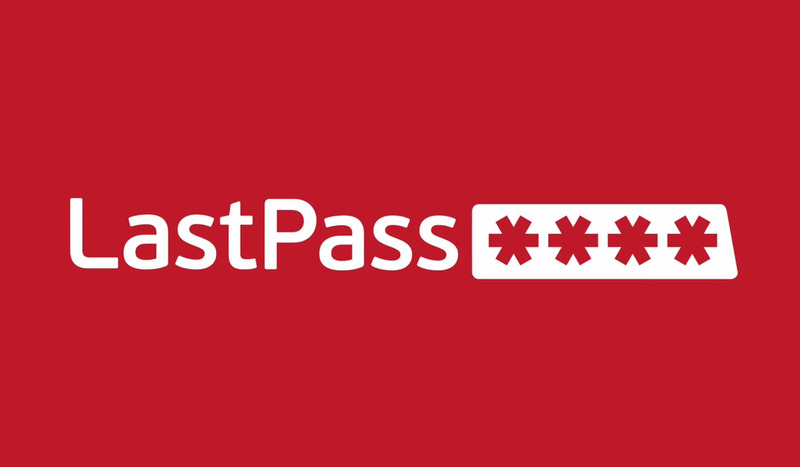 LastPass, a password management service available on phones, desktops and tablets, announced today that the service will now be free to signup for on Android smartphones and tablets. The free account includes data sync across any amount of devices, as long as those devices stays within the same product category. For example, if you sign up on a tablet, you can only sync data to other tablets. LastPass includes management for online files, as well as helps protect users browsing the web. The service can be upgraded to LastPass Premium ($12 a year), which includes unlimited syncing across any devices you may have. Premium also includes a Shared Folder for sharing data with other people. There is a 14 day trial of Premium available on the LastPass website, but if you are comfortable with sticking to the free version, go give it a shot.